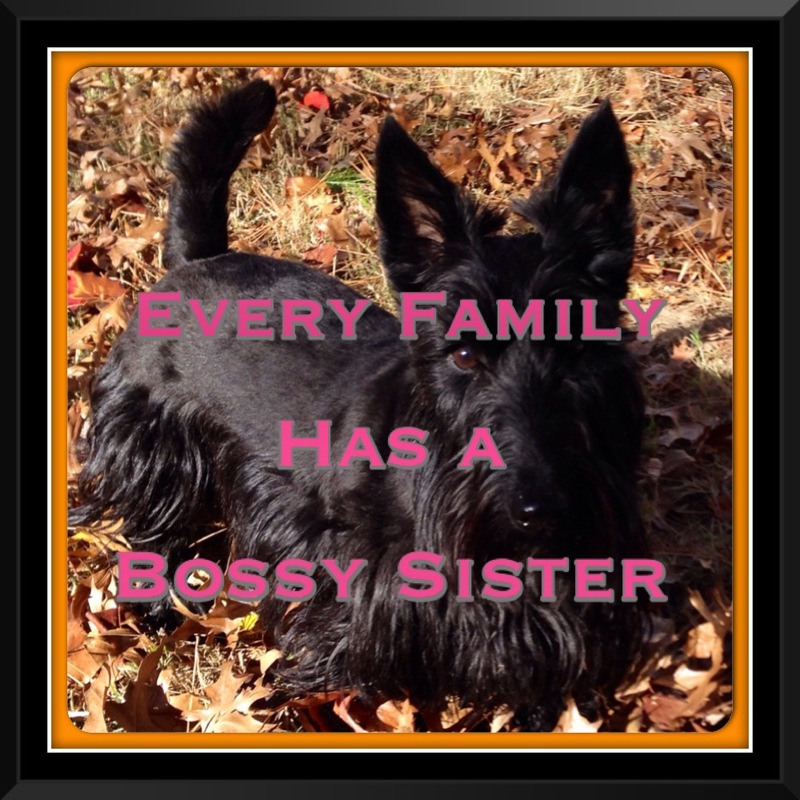 We have two bossy sisters. Sidney does not stand a chance. From the view in my cage, that goes for humans also. Boy. do we ever know what you’re talking about!! We certainly have one here at home! Tessie the DIVA! Altho’ Riley has his little agenda too, like grabbing all da toys and not sharing! And dat’s da way it is!